Three local walks and pilgrimages and a funday are coming up during September. 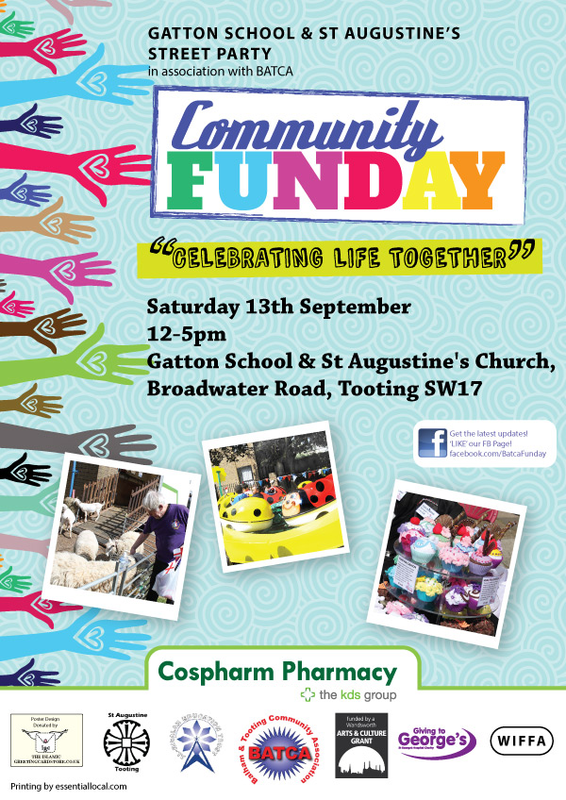 Saturday 13 September Balham & Tooting Community Association’s annual Funday will take place at Gatton Muslim Primary School and St Augustine’s Church of England in Tooting, Wandsworth. Attractions will include food from around the world, a clown, fairground rides, traditional sideshows, penalty shoot outs, creative arts, free NHS health checks for over 40s, craft stalls, farm animals, a fire engine and much more. The theme this year is “Celebrating Life Together.” Download details here. 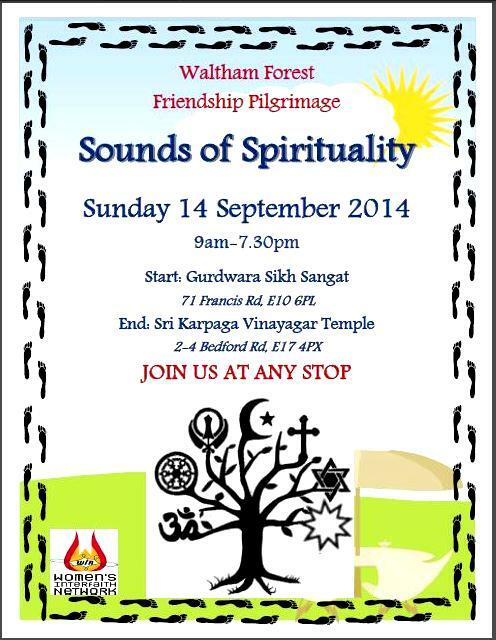 The Women’s Interfaith Network in Waltham Forest is leading a Friendship Pilgrimage “Sounds of Spirituality” around the borough. They will visit nine places of worship, starting at the Sri Karpaga Vinayagar Temple and ending with supper together. People are welcome to join the pilgrimage at any stop. Download the flyer and programme. Saturday 20 September Faiths Together in Lambeth will be leading an Inter Faith Walk, starting at Church of the Holy Spirit, stopping at four more places of worship and practice in the north of the borough and finishing at Lambeth Masjid and Progressive Community Centre. Walkers are invited to join at any time. Download the flyer and map. 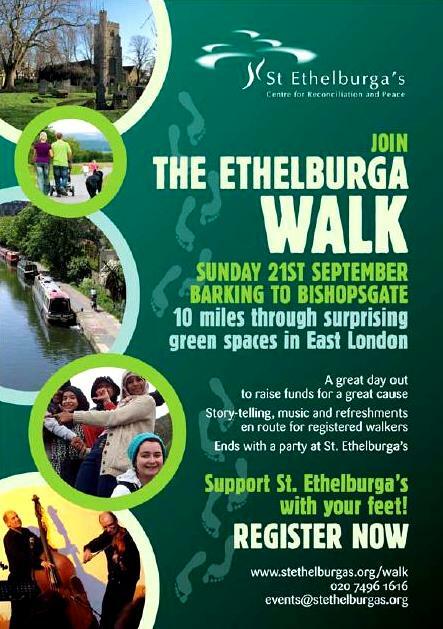 Sunday 21 September The Ethelburga Walk from Barking to Bishopsgate will raise funds for St Ethelburga’s Centre for Reconciliation and Peace. It will make its way through “surprising green spaces in East London.” There’ll be storytelling, music and refreshments en route for a great day out and for a good cause. Children and dogs welcome. Download the flyer here and register at www.stethelburgas.org/walk. Are you planning a walk or community event? Let LBFN know and we can add it to the blog. 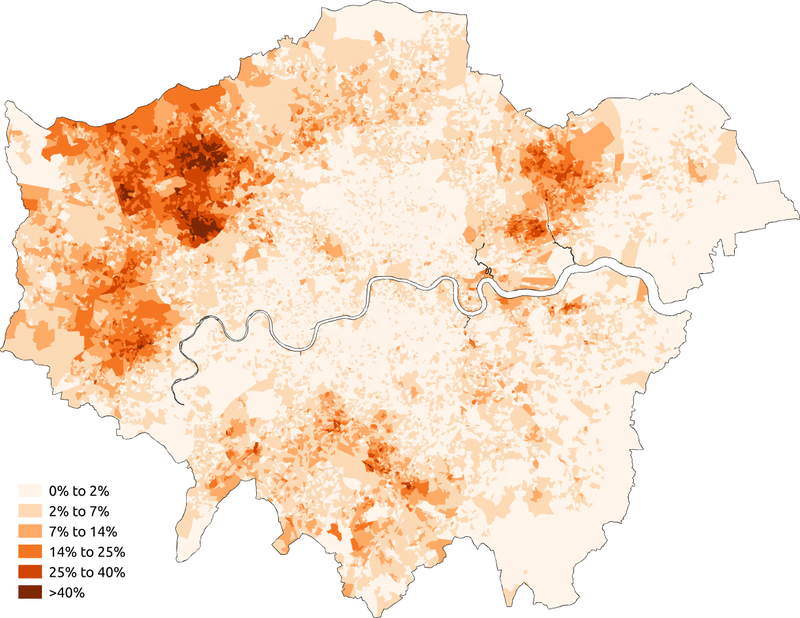 Are you bringing local people from different religious traditions together? 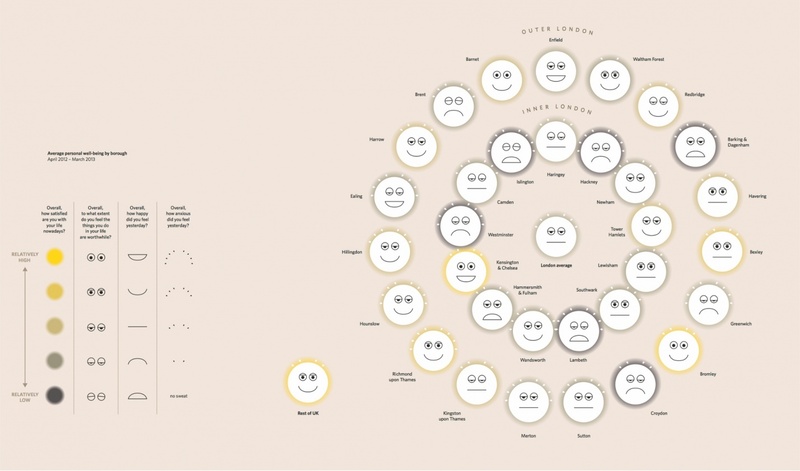 Are you based in East London? Good news! The Near Neighbours fund (grants of up to £5,000) will be officially launched next month, but is open for applications now. 2. Deepen those relationship to every day interactions. 3. Different faiths and ethnicities working together in social action / civic engagement. Grants are available up to £5,000. Applications to me nearneighbours@theology-centre.org – you’ll have a result within 14 days. Find out if you are in one of the Near Neighbours areas here (this is a list of Church of England parishes, so contact Tim for details of where they are). 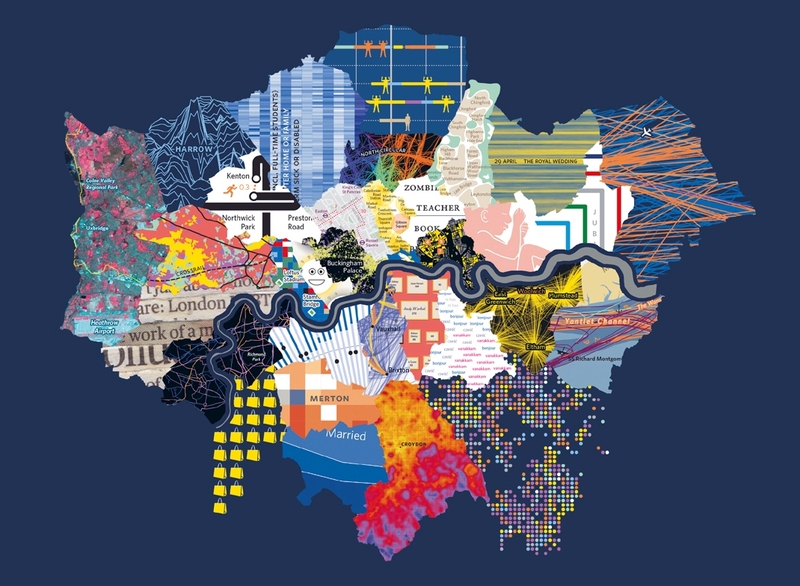 Eligible areas fall within these London boroughs: Islington, Greenwich, Hackney, Lewisham, Newham, Redbridge, Southwark, Tower Hamlets and Waltham Forest.